The Essex Library, in collaboration with AARP Connecticut, is honored to invite the public to a free screening and discussion of the PBS FRONTLINE film Being Mortal on Thursday, April 18 at 6 p.m. 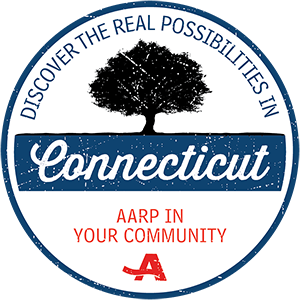 This is part of a national dialogue taking place in our communities that asks “Have you and your family had the tough conversations and planned ahead?” Carol Bozena, AARP CT Community Engagement Specialist will moderate the discussion after the film. 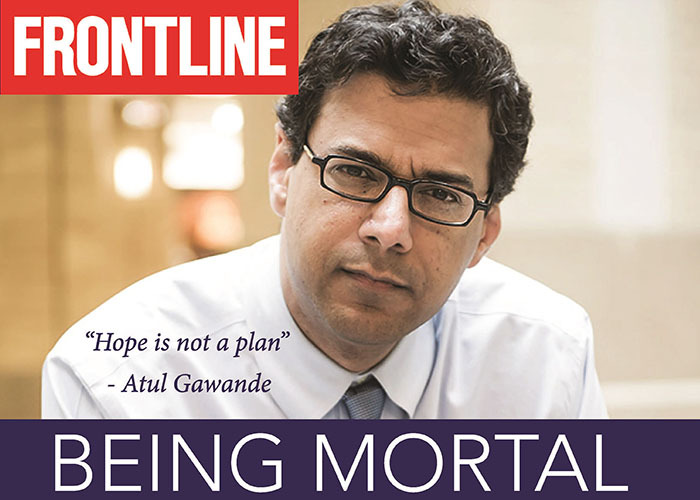 Based on the best-selling book by Atul Gawande, MD, the Being Mortal documentary explores the hopes of patients and families facing terminal illness and their relationships with the physicians who treat them. The documentary follows a surgeon, Dr. Atul Gawande, as he shares stories from the people and families he encounters. When Dr. Gawande’s own father gets cancer, his search for answers about how to best care for the dying becomes a personal quest. After the screening, you can participate in a guided conversation on how to take concrete steps to identify and communicate wishes about end-of-life goals and preferences. This event is free and open to the public. For more information or to register, please call the Essex Library at 860-767-1560. The Essex Library is located at 33 West Avenue in Essex.